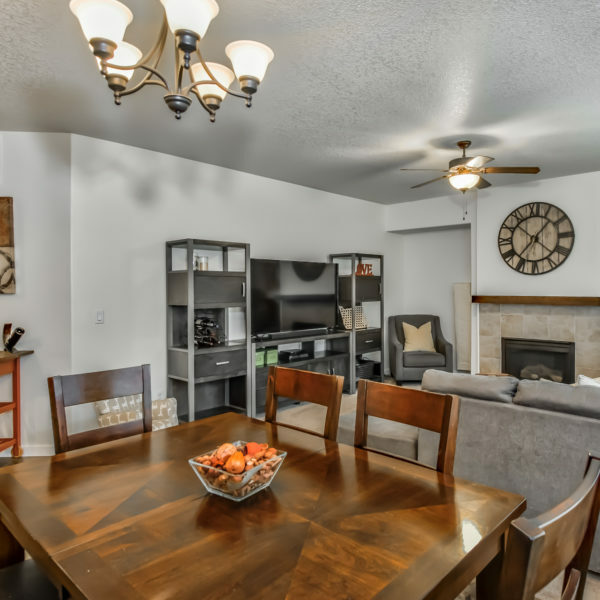 Come home to this charming Witch Hazel townhome! 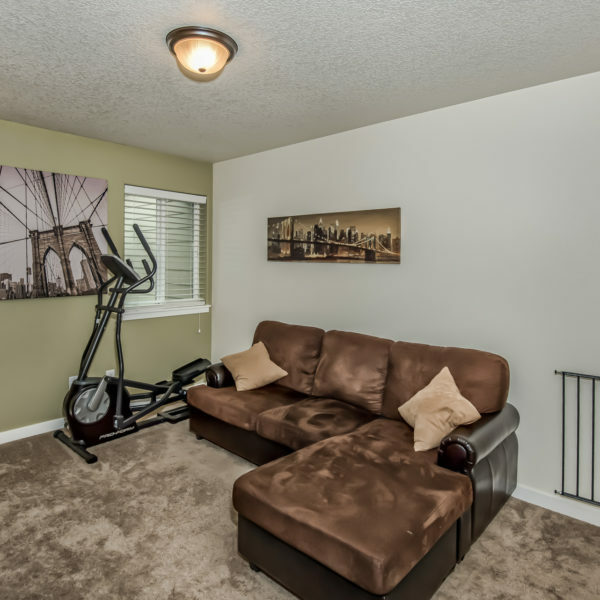 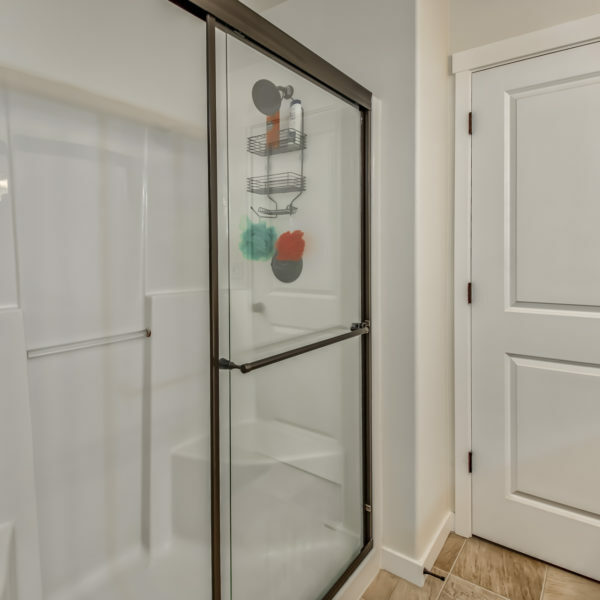 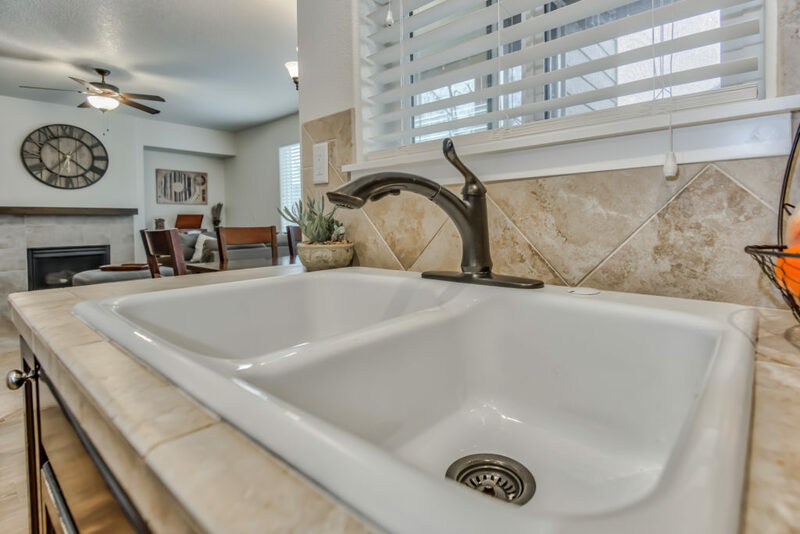 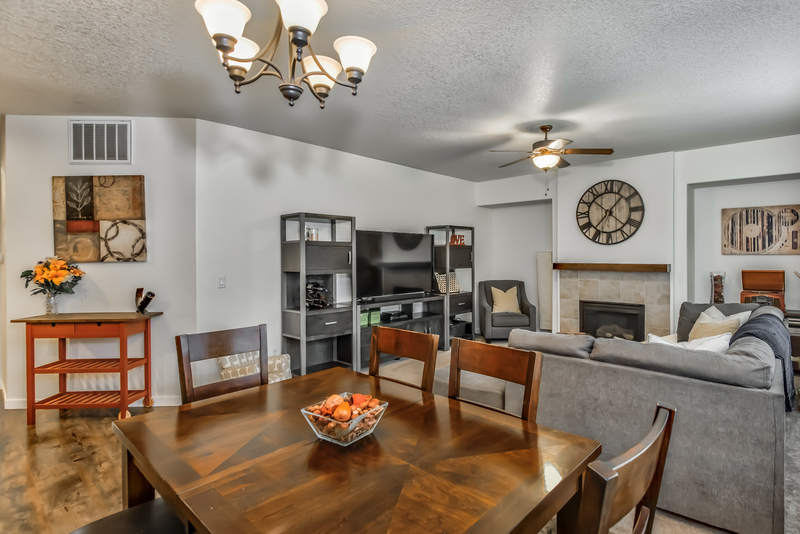 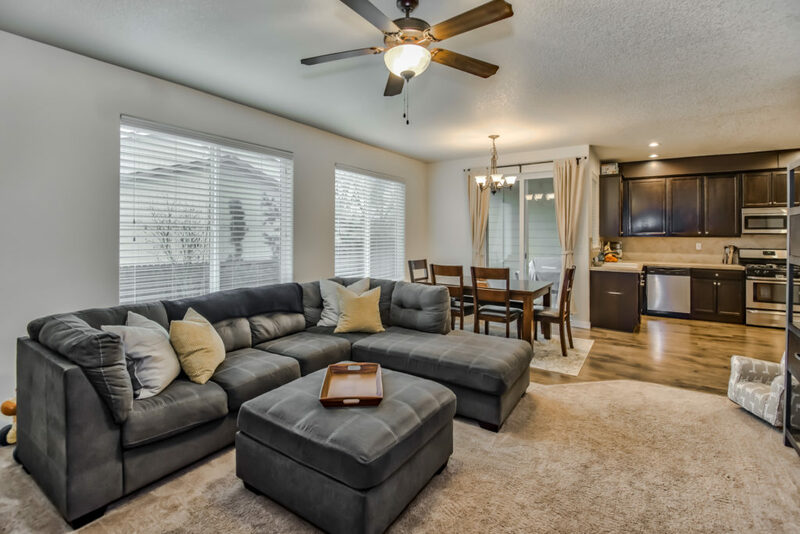 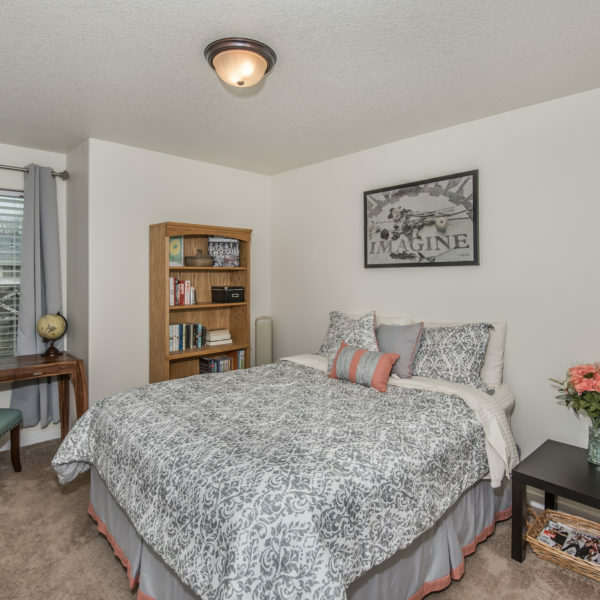 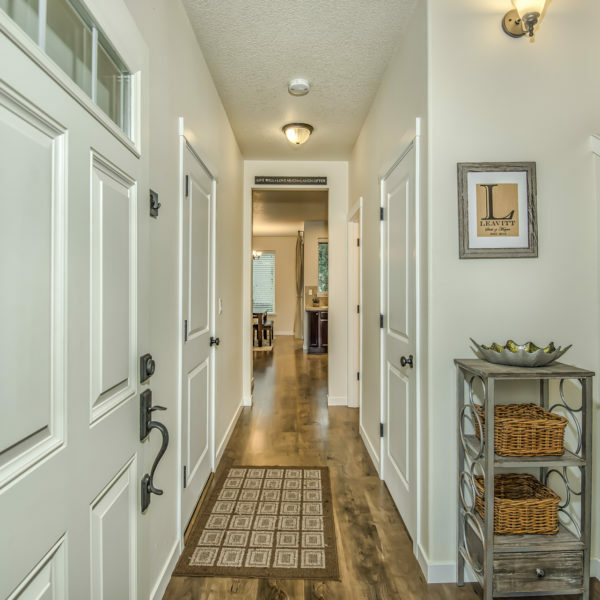 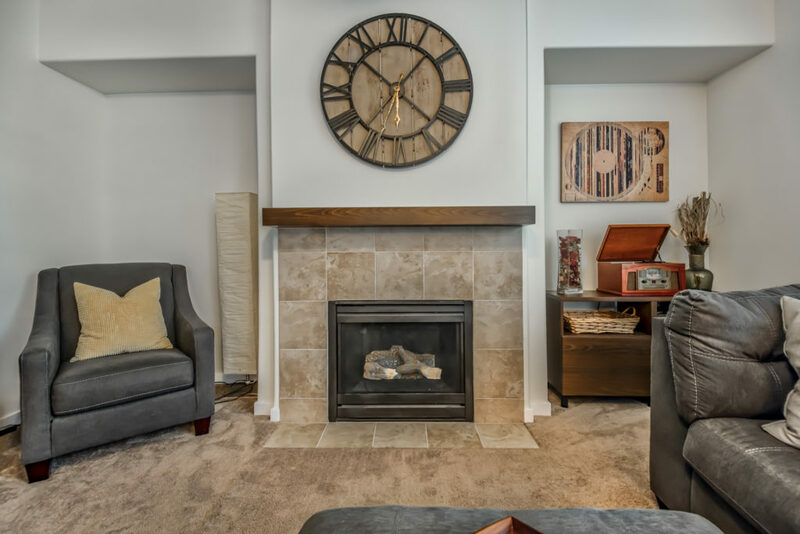 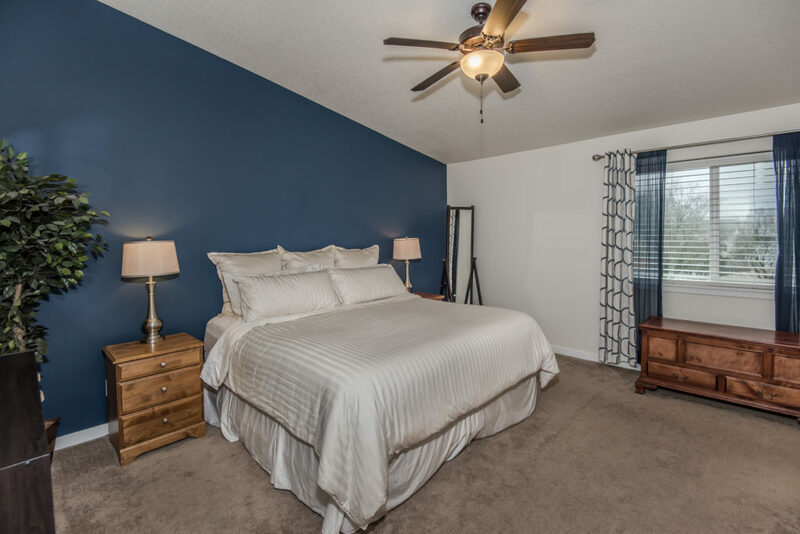 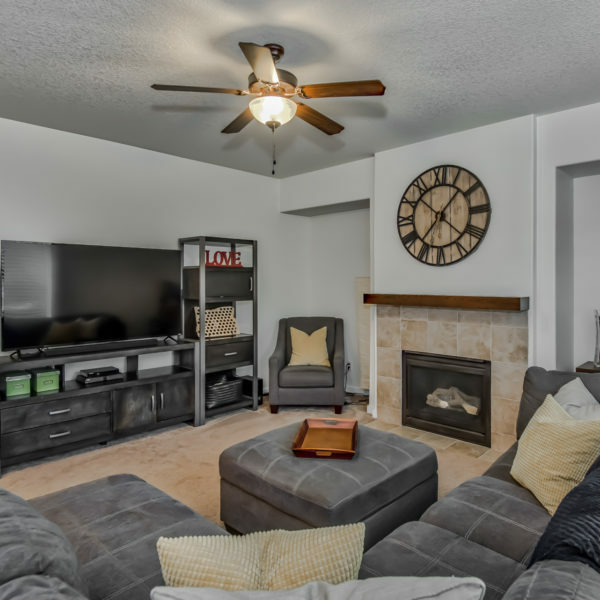 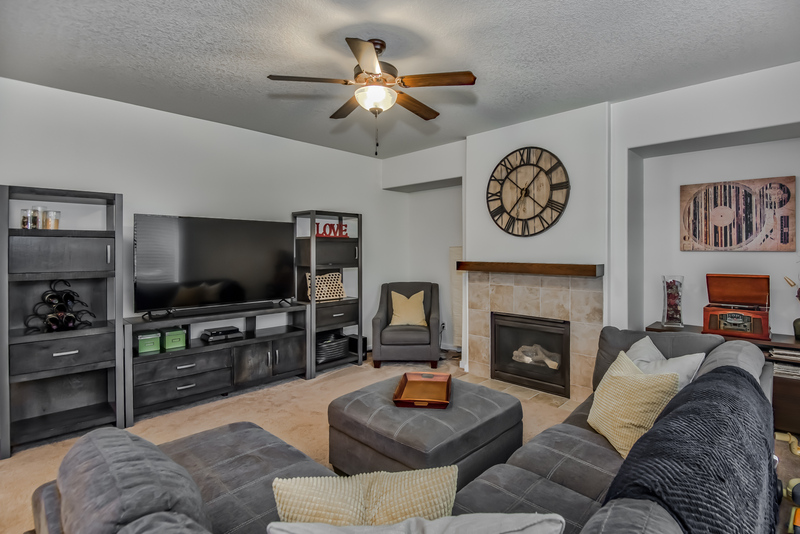 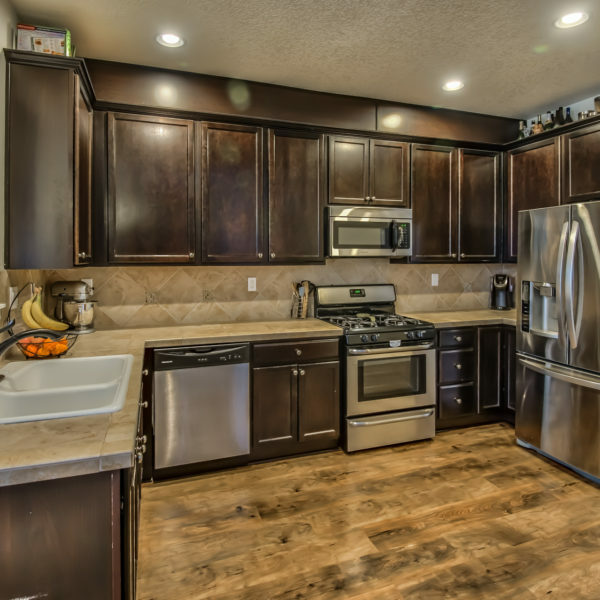 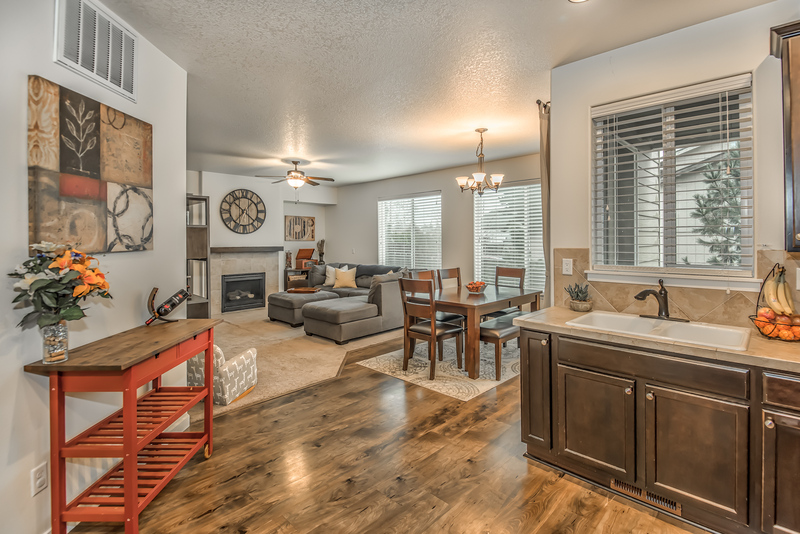 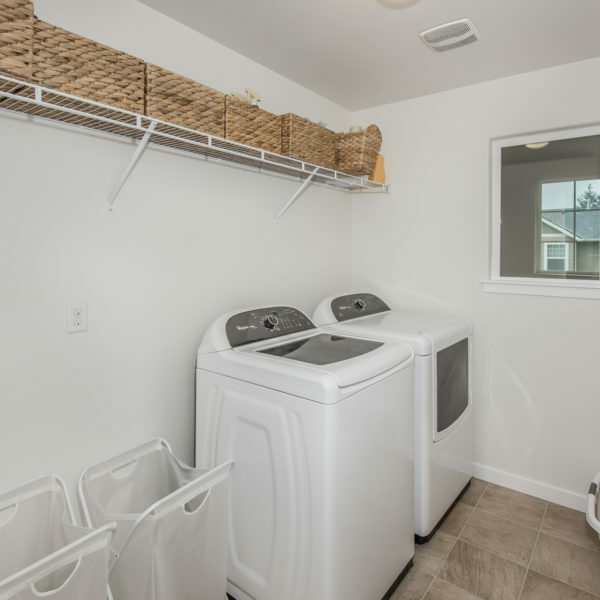 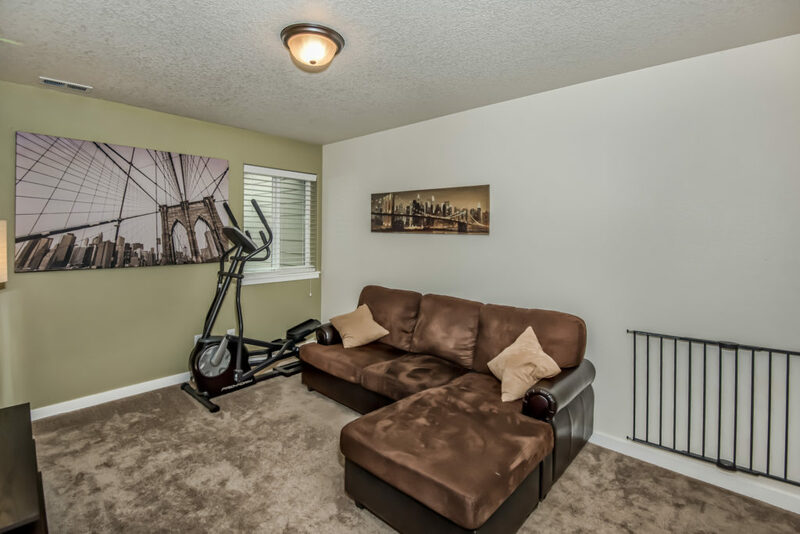 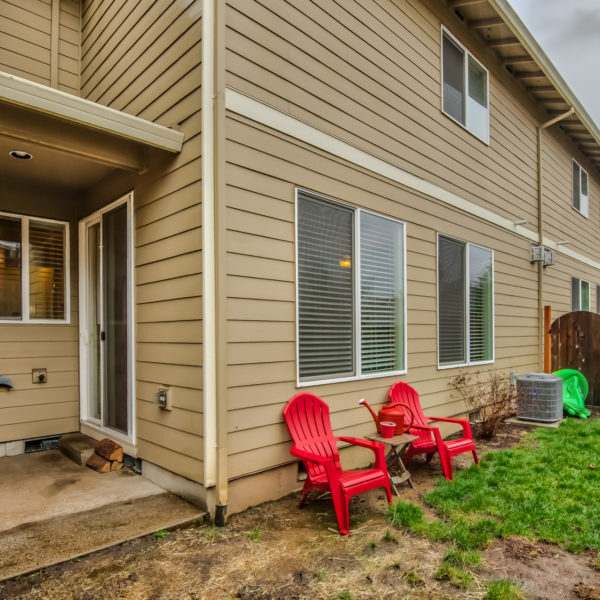 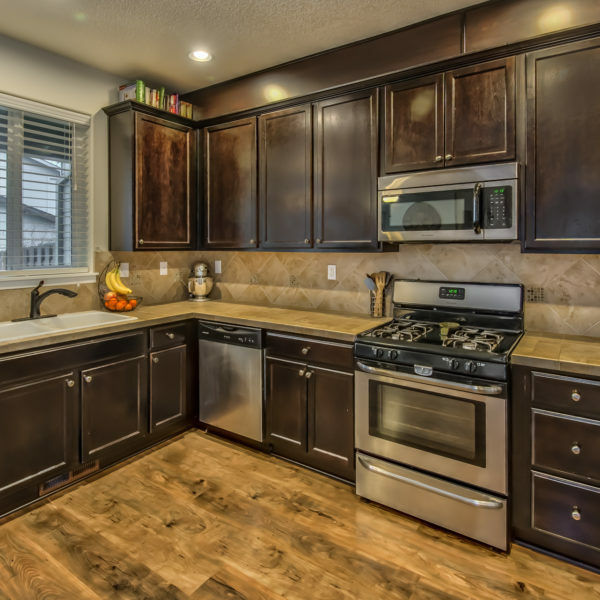 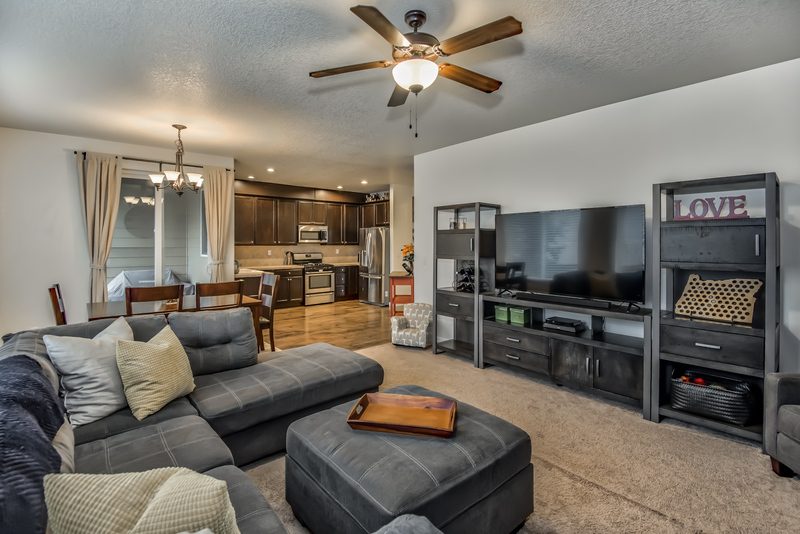 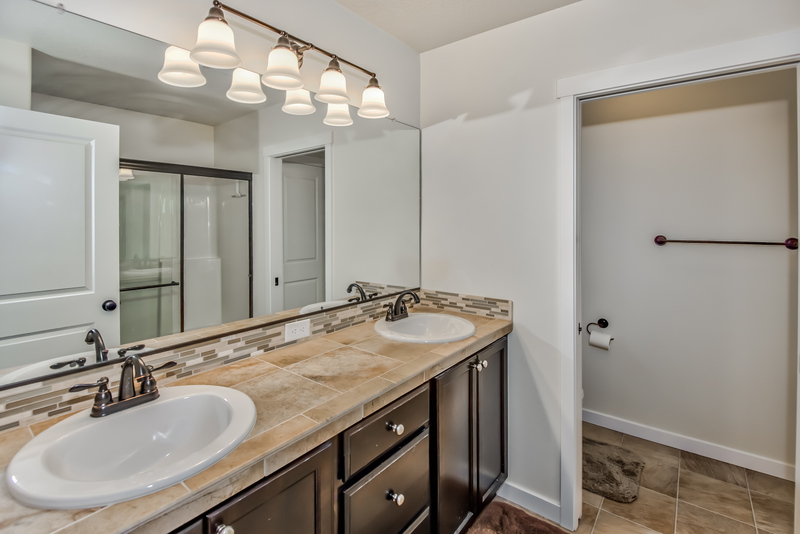 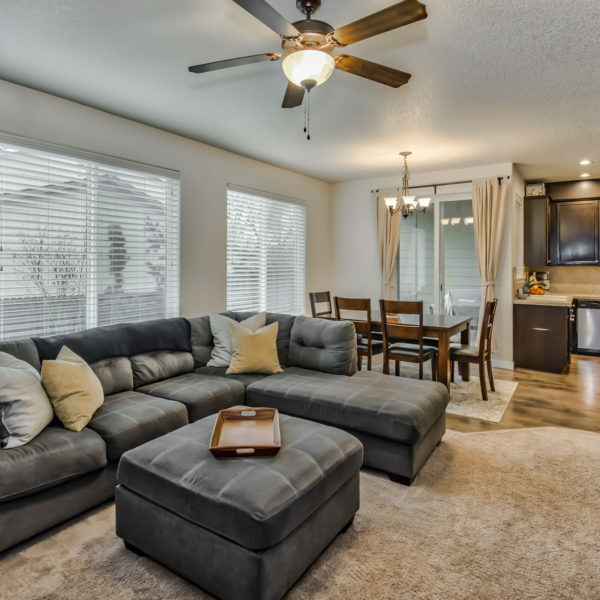 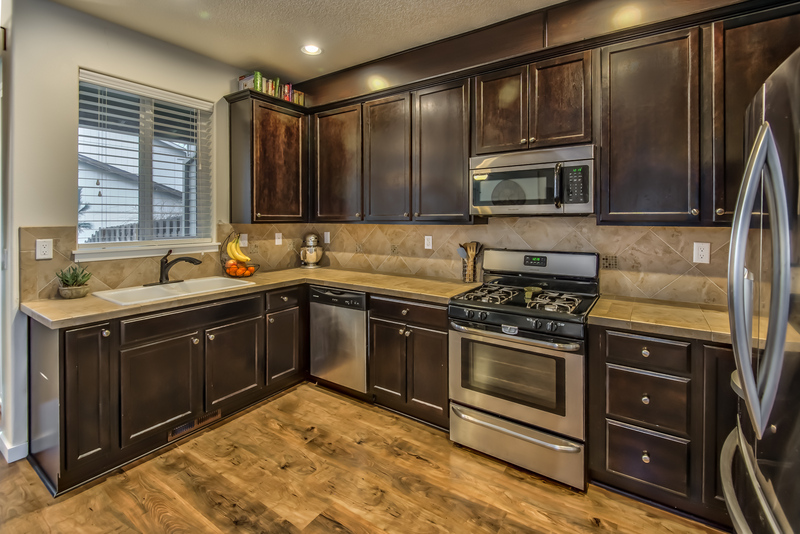 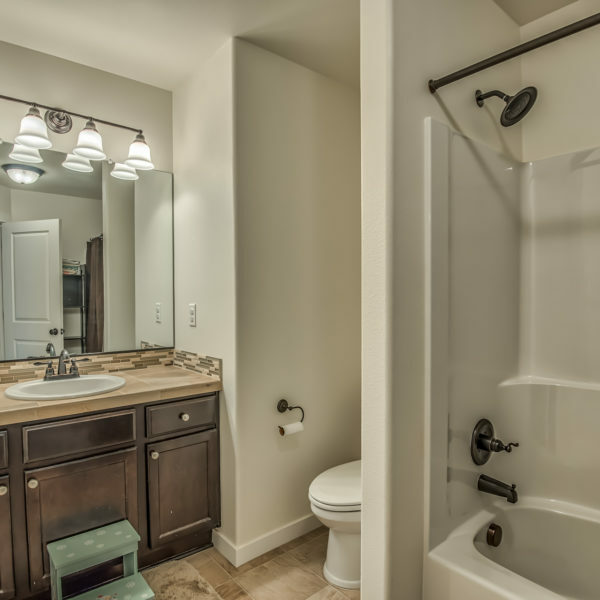 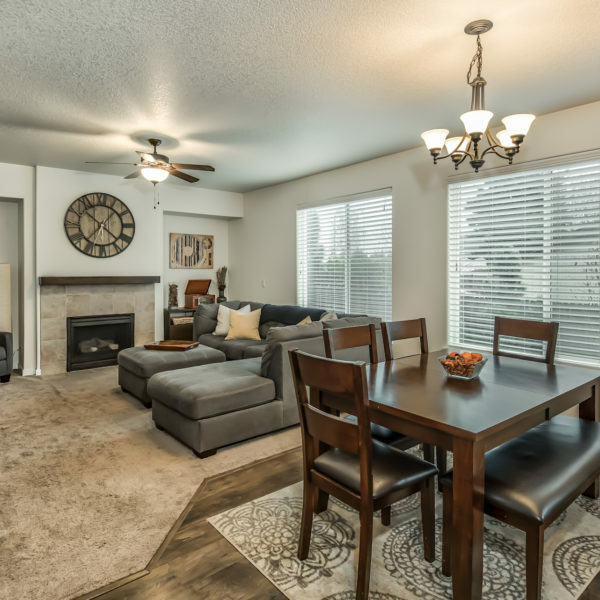 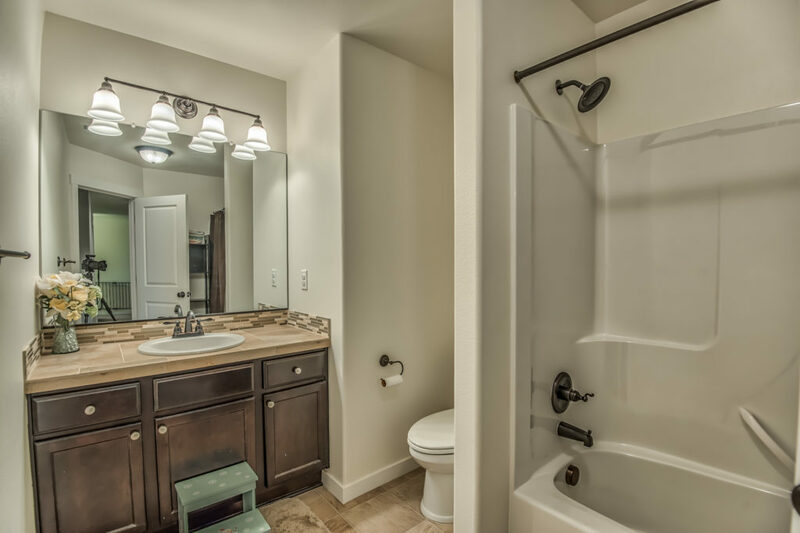 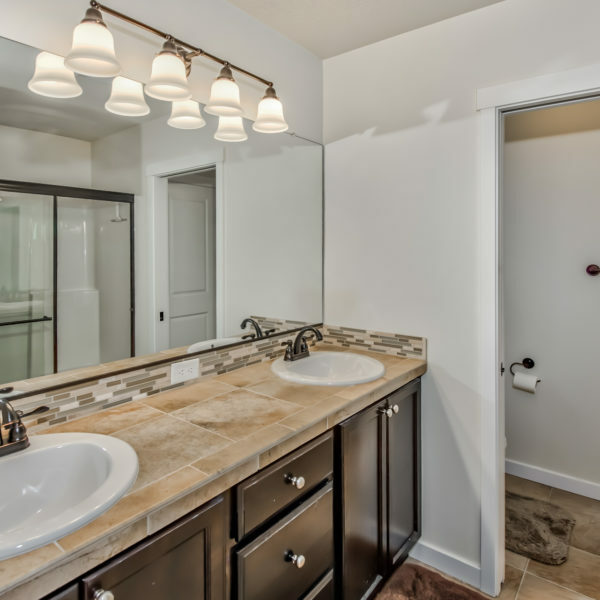 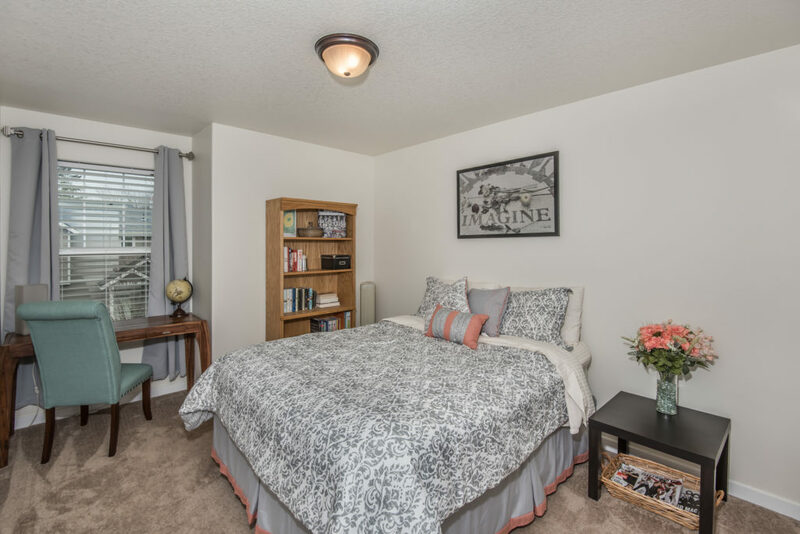 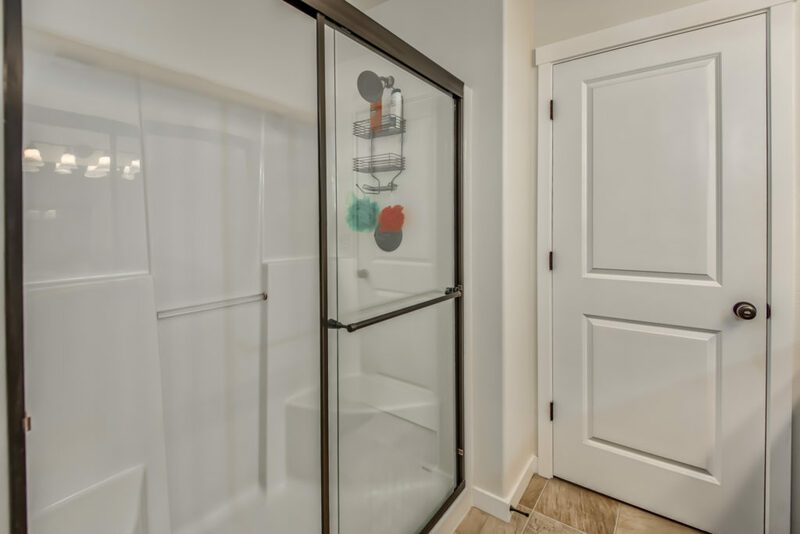 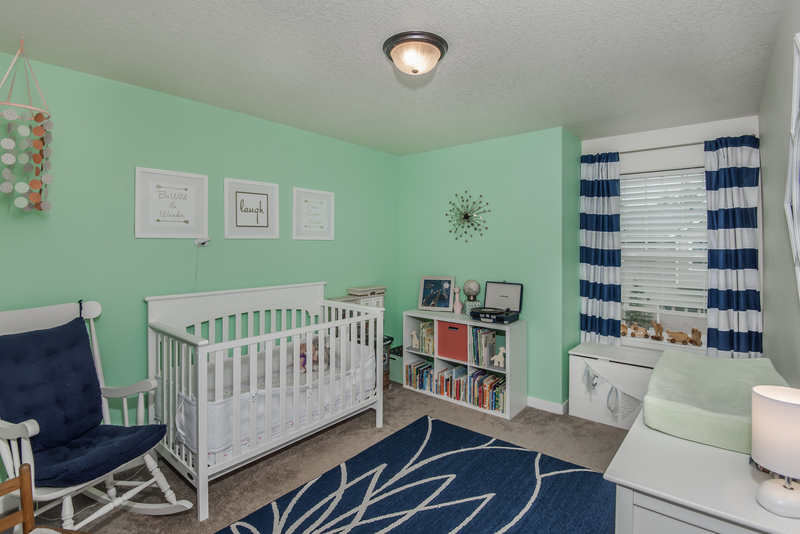 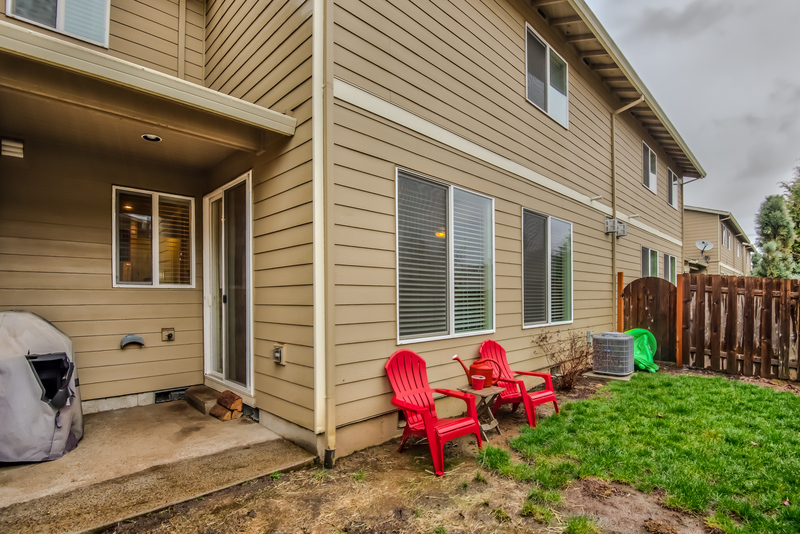 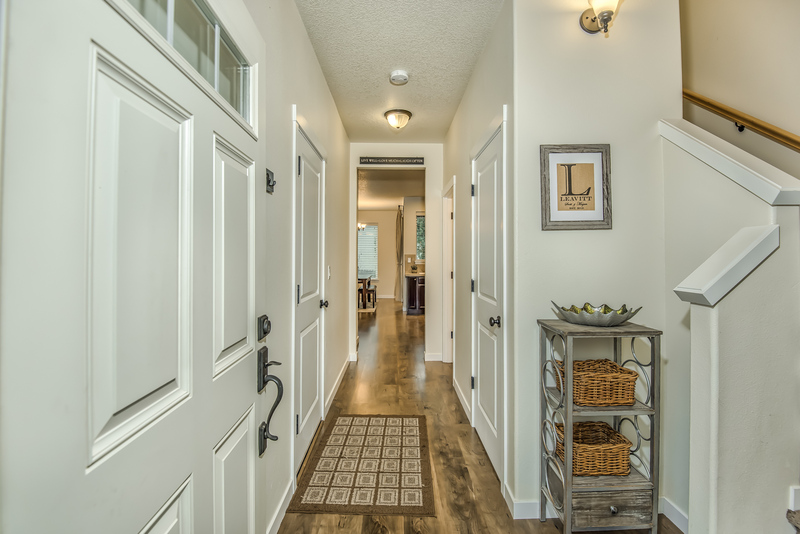 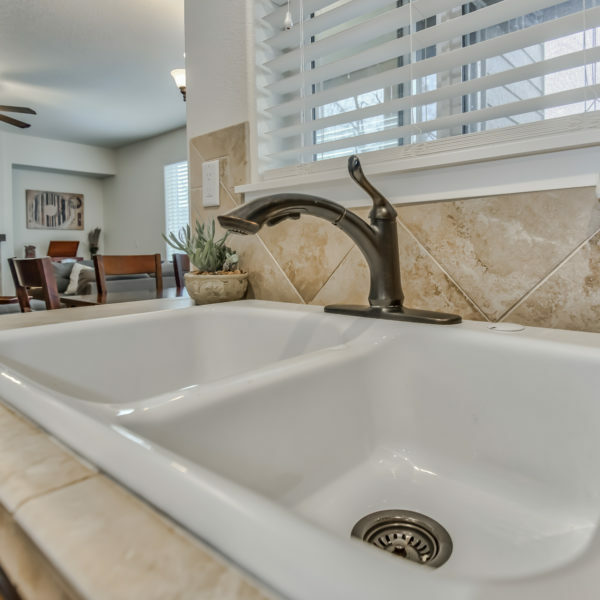 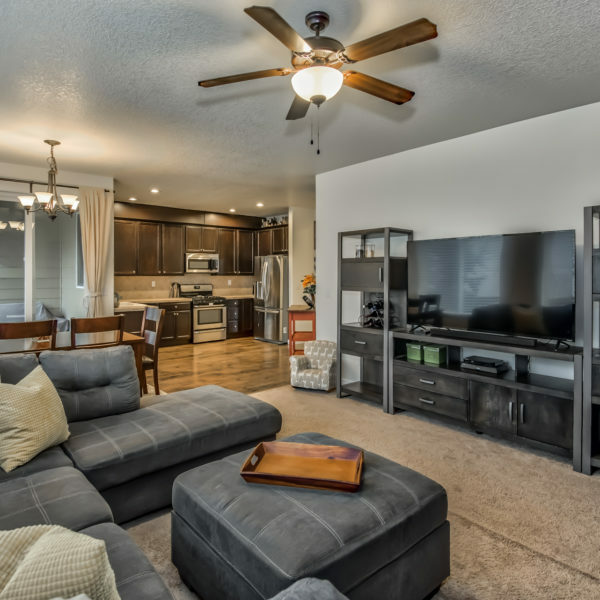 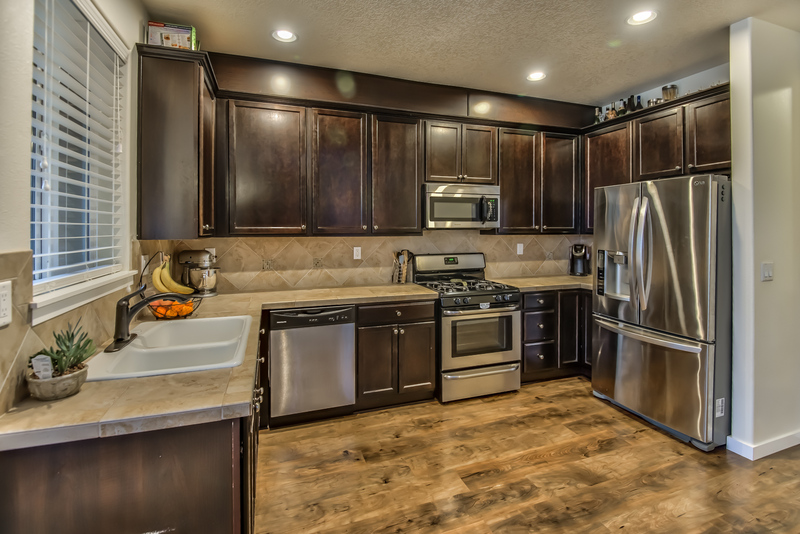 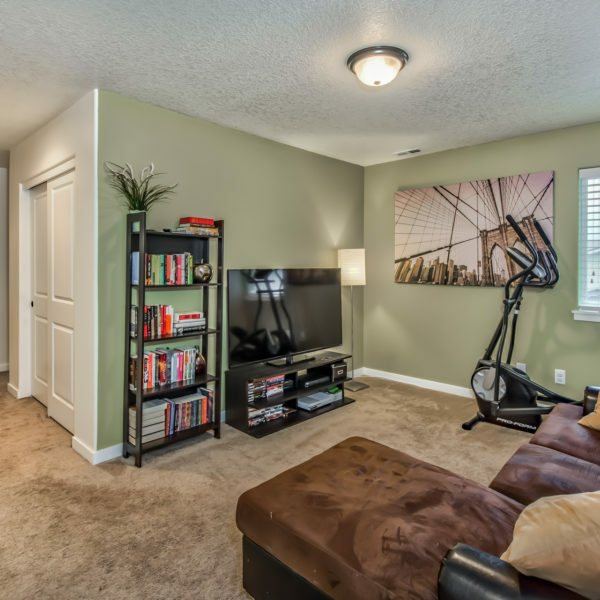 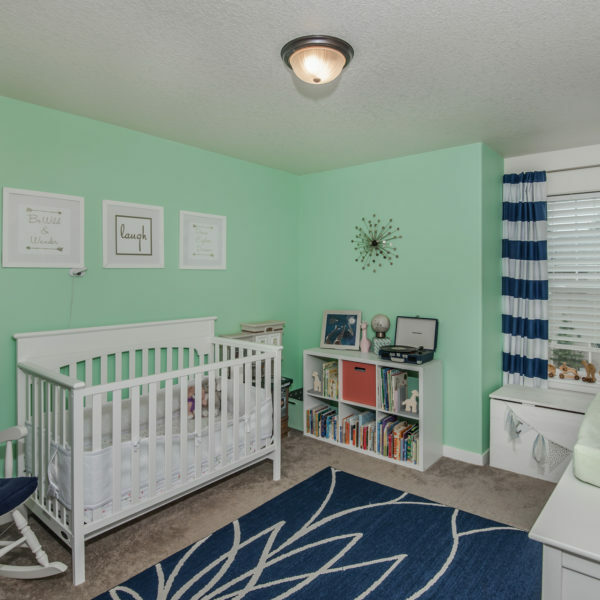 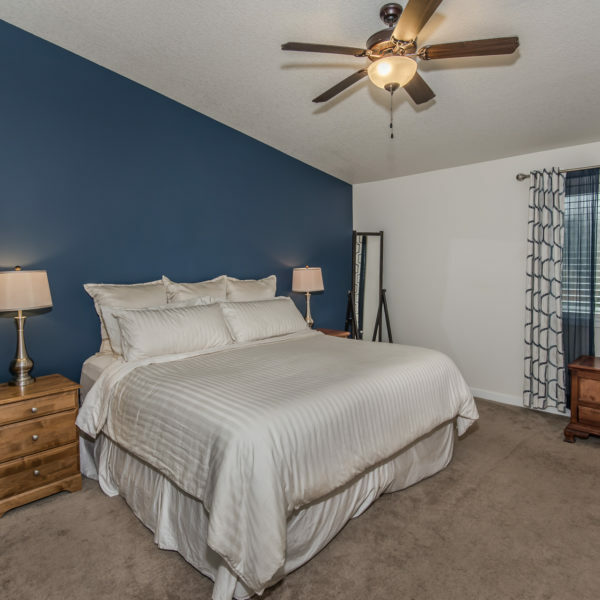 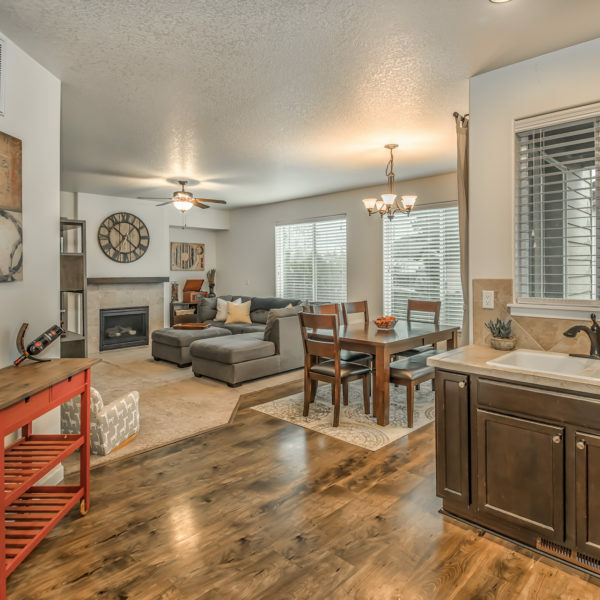 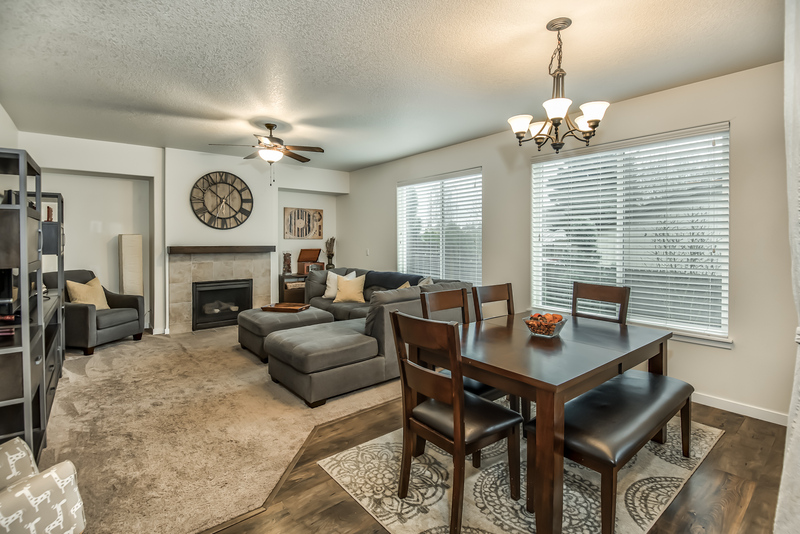 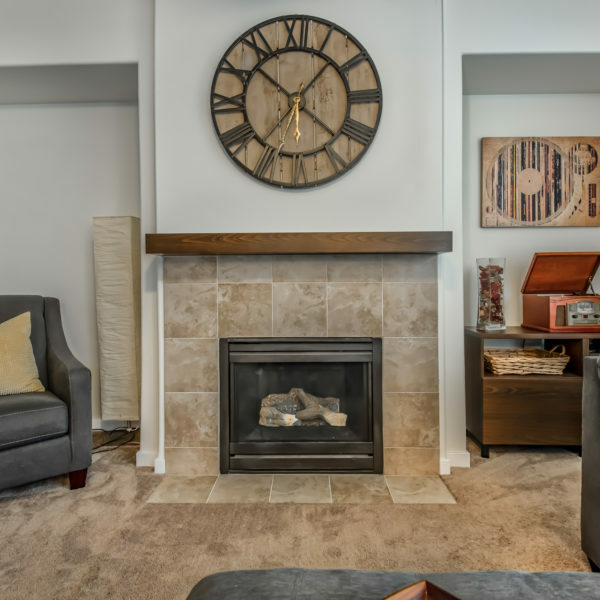 This townhome features a bright, open floor plan, with main living on the walk-in level, a two car garage, and a private fenced yard with a covered patio area. 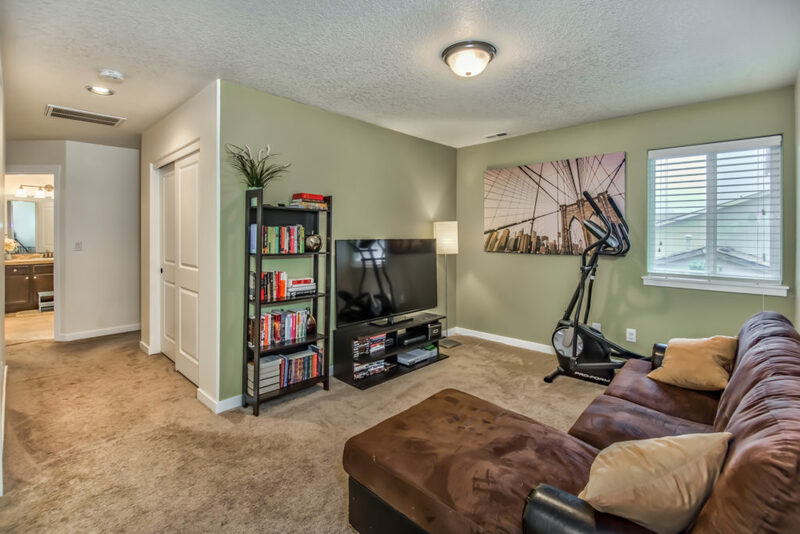 Upstairs has a large bonus loft area, and 3 generously sized bedrooms. 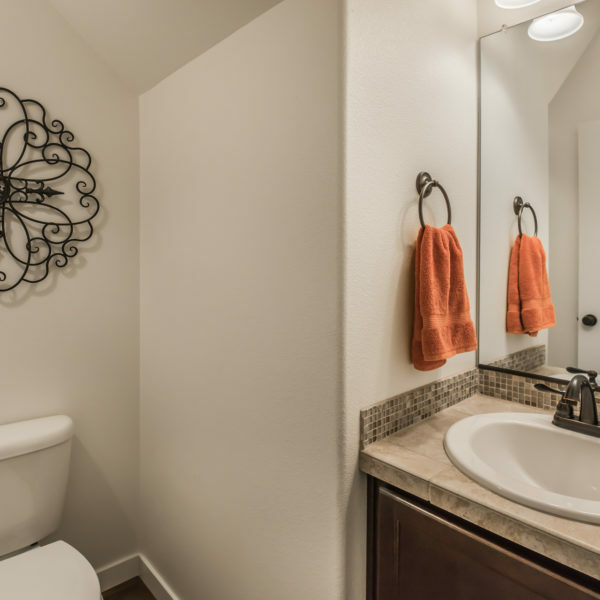 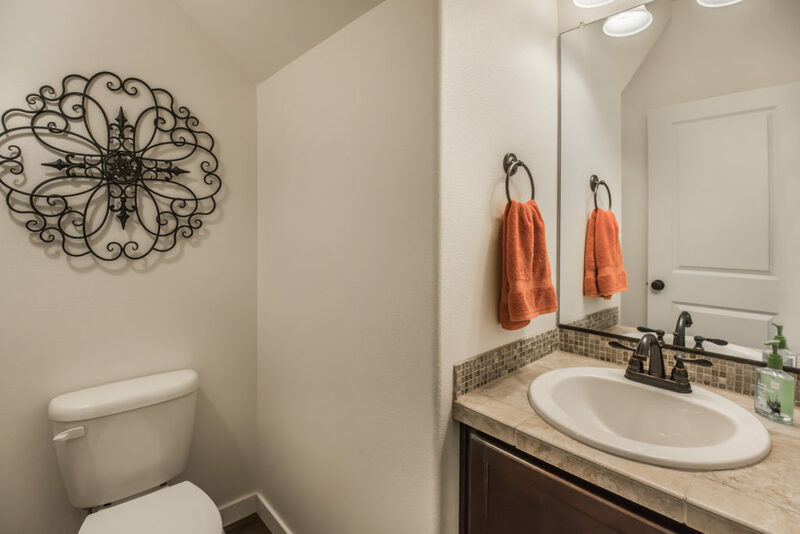 The master suite features a walk in closet, and en suite bathroom with double sinks and a linen closet. 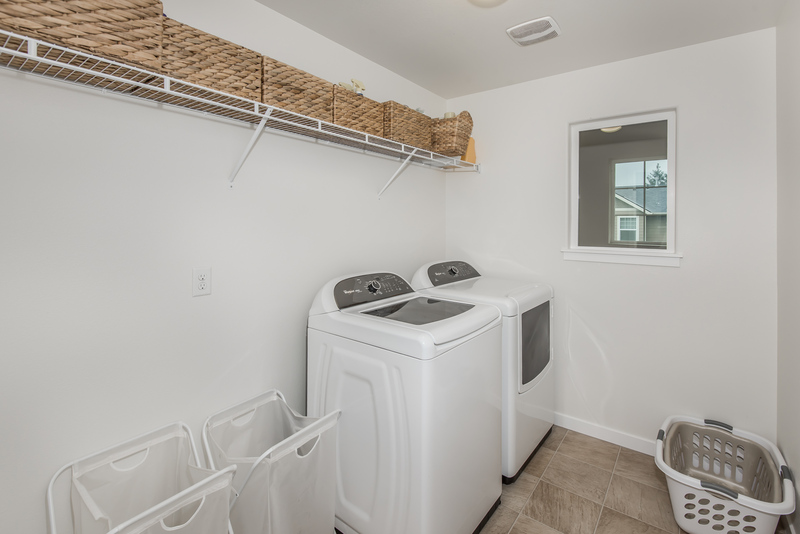 Built in 2014, this house has AC, a newer furnace, water heater and roof. 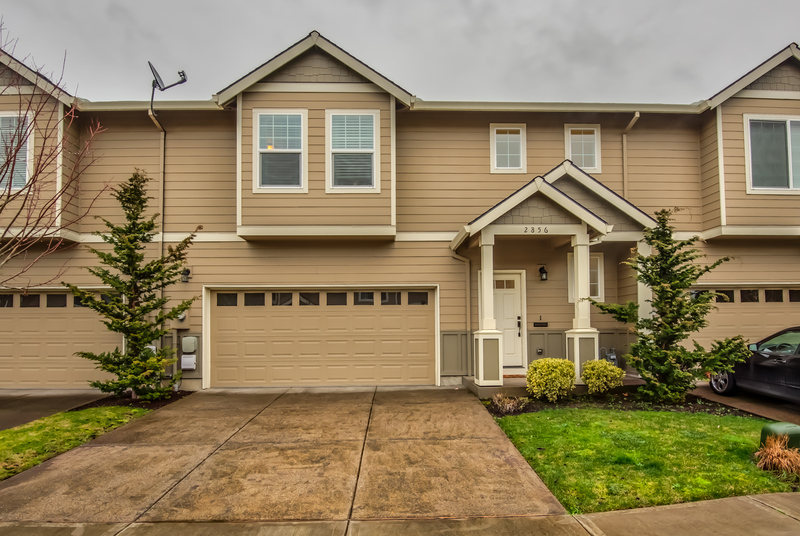 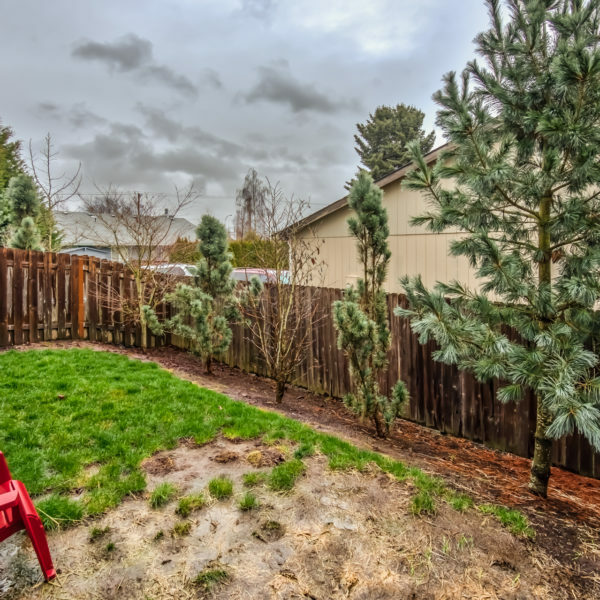 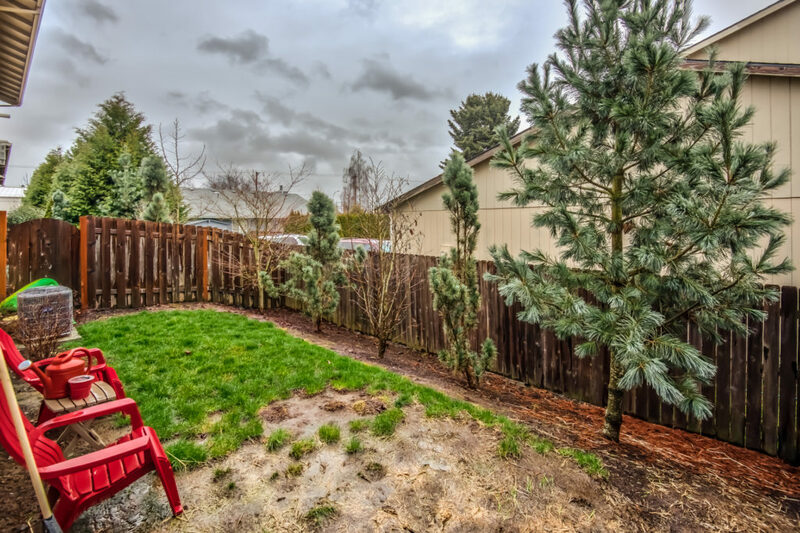 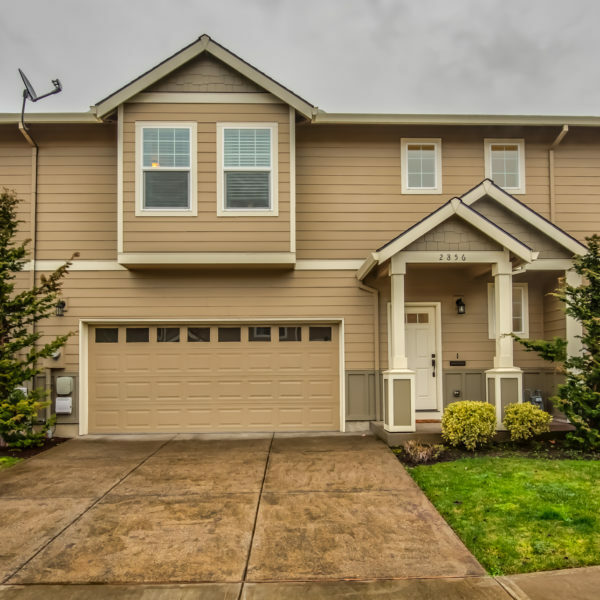 Excellent location in the Witch Hazel neighborhood, with close proximity to amenities, as well as easy highway access to Nike and Intel.